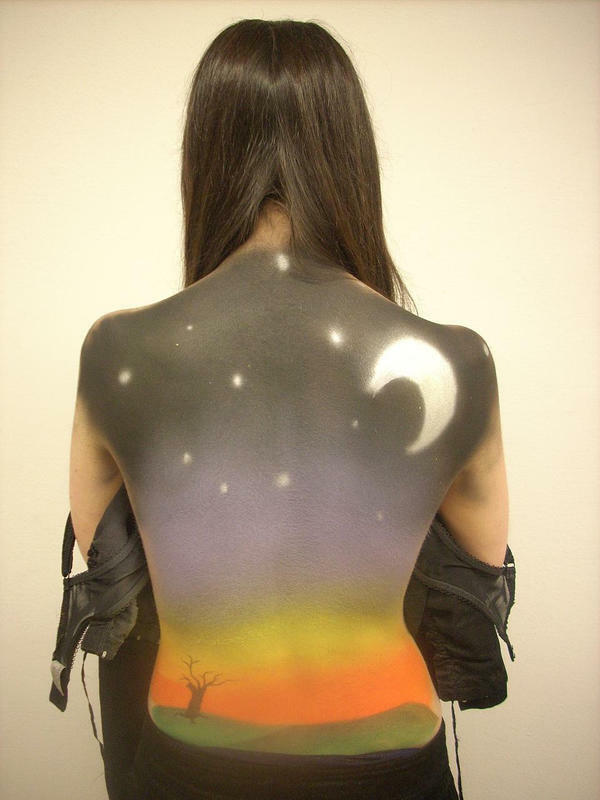 Today, our body paint girl is the beautiful Bethany Dempsey. Body paint model Bethany Dempsey (age 26 years) is the wife of US soccer player Clint Dempsey. Bethany Dempsey basically an educational psychologist. Clint and Bethany have a daughter named Elyse. In her first modeling Bethany appear as body painted girl in Sports Illustrated Swimsuit Issue. 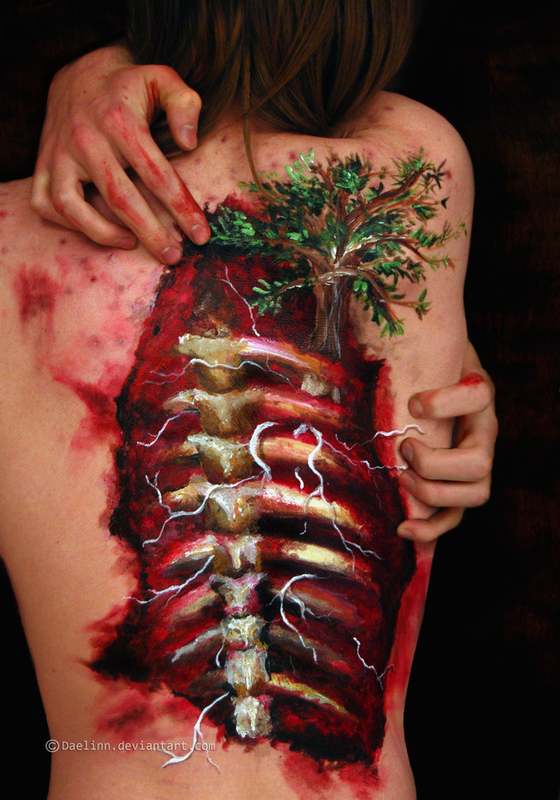 The body paintings of Bethany Dempsey was photographed by Yu Tsai in New York and Bodypaint by artist Joanne Gair. 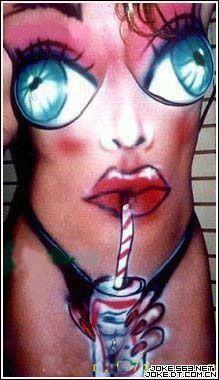 Watch Bethany Dempsey beautiful Swimsuit body paintings pictures (14 Photos of bodyart Swimsuit model Bethany Dempsey).